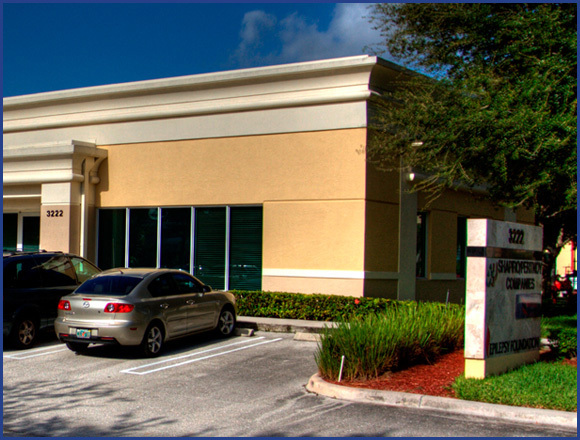 There is no commercial project too big or too small for the Shapiro Pertnoy Companies. 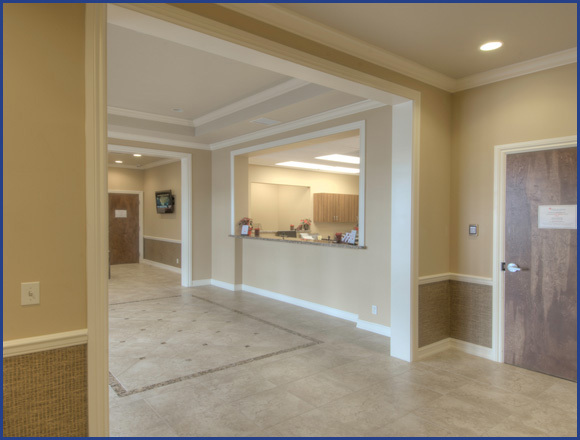 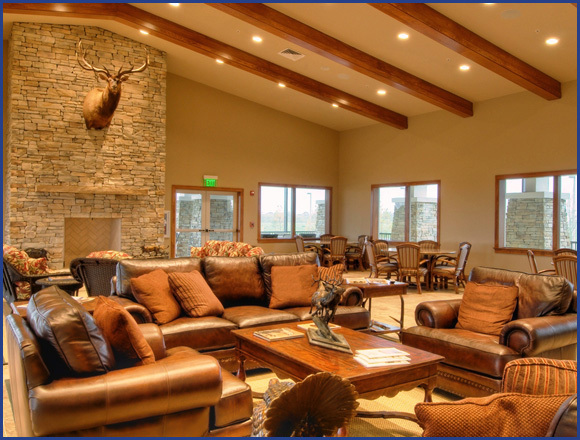 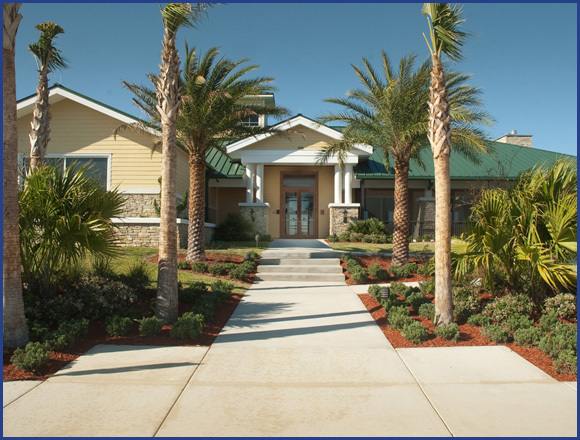 From a five tenant strip shopping center to a 500 acre corporate park, their attention to detail, honed from decades in the custom home business, is readily apparent in all of their commercial buildings. 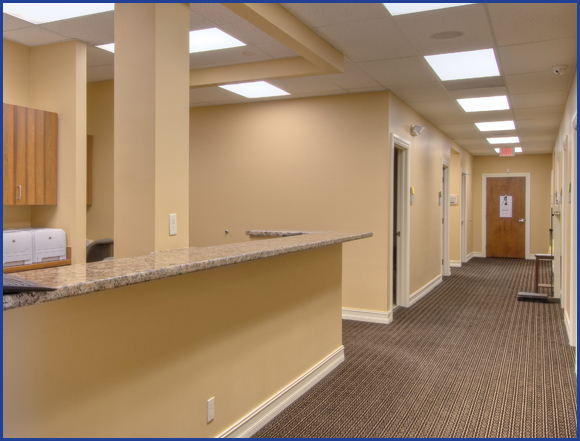 Their mission to find the best value for their customers is also part and parcel of every project they undertake, whether it’s an office building, tenant improvement or renovation. 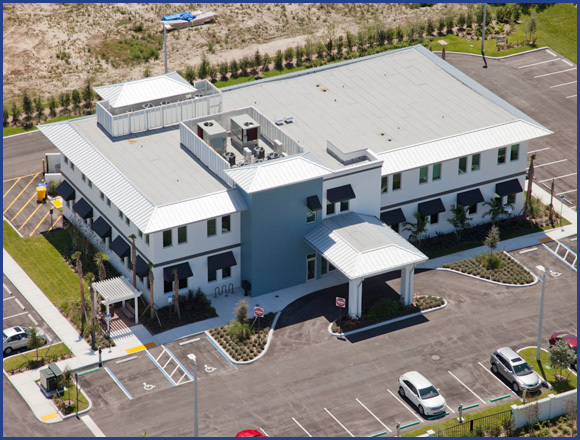 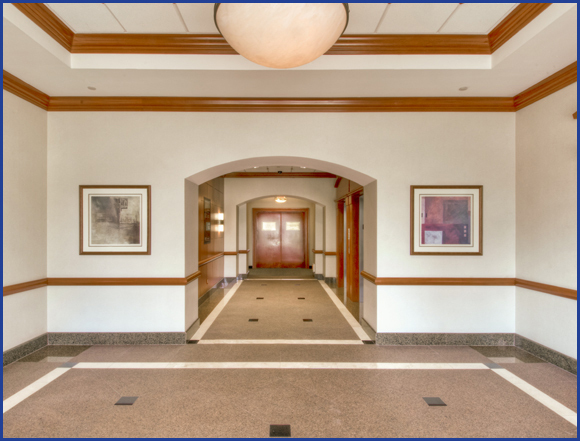 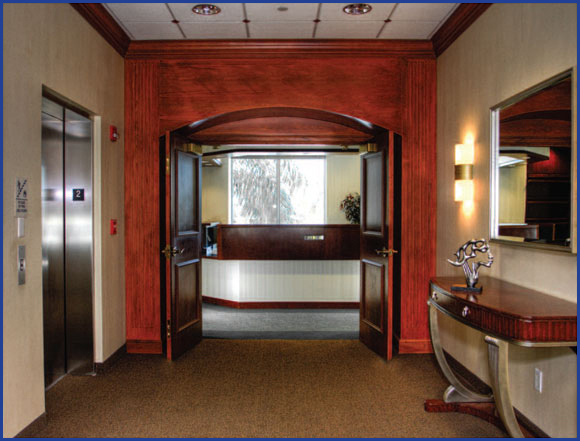 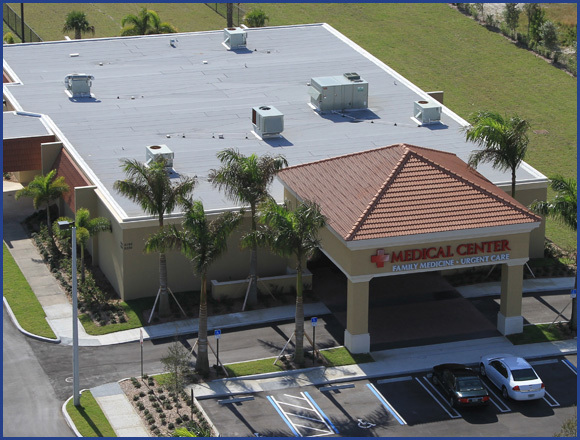 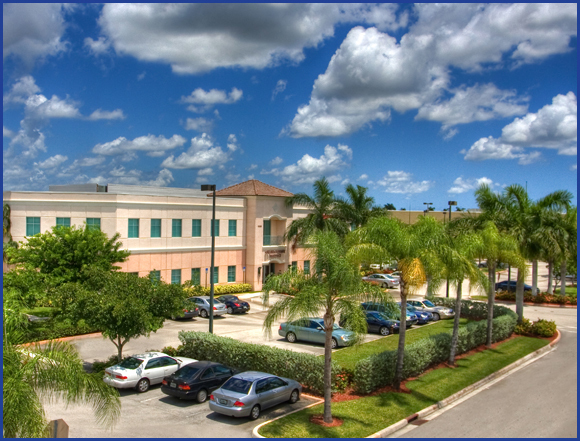 The Shapiro Pertnoy Companies most recently completed a 10,000 square foot medical renovation for the Medical Center of the Palm Beaches and a 10,000 square foot clubhouse and private gun club as well as a 7,500 square foot service building for the South Florida Shooting Grounds as well as a 15,000 square foot office building. 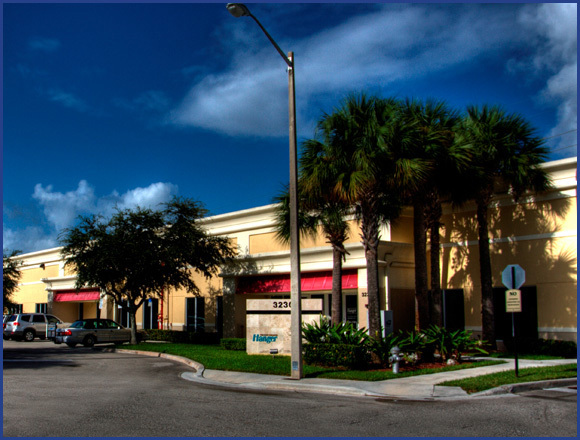 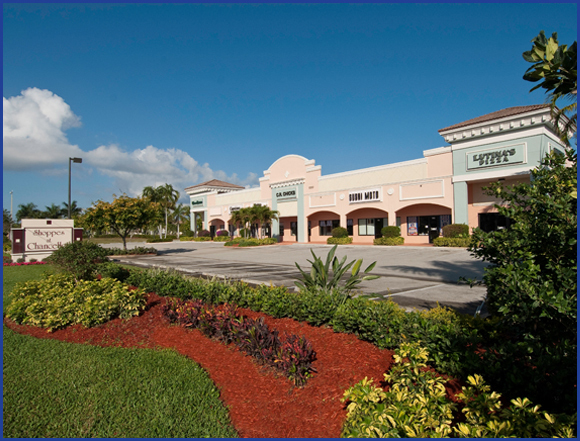 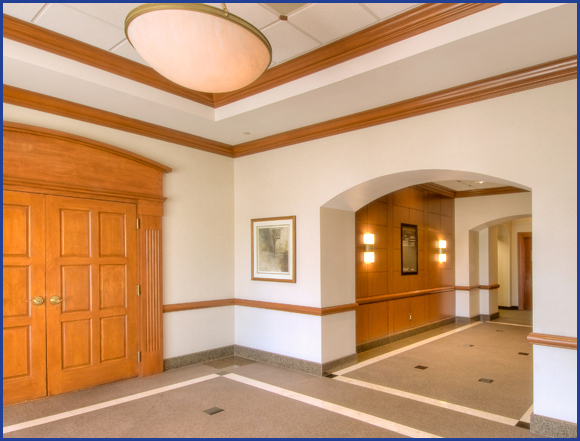 No matter the commercial construction need, the Shapiro Pertnoy Companies can do it all.